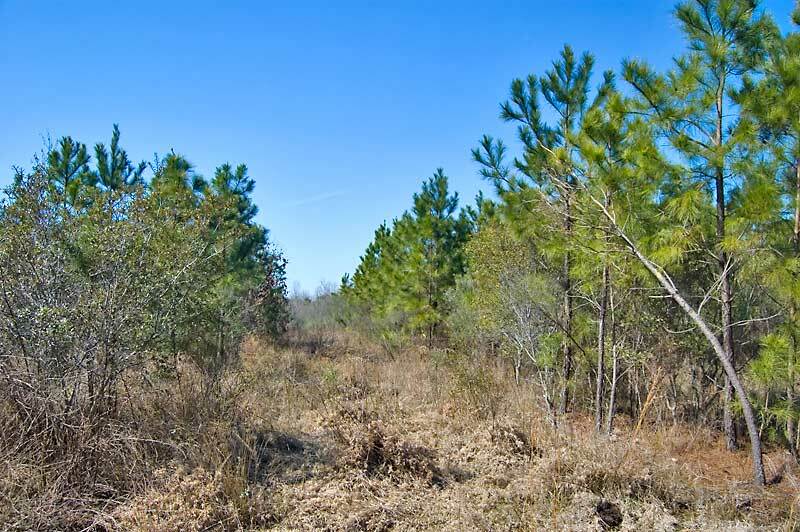 Located in Hyde County, North Carolina, this tract has paved road frontage, a permitted septic site and eight year old timber. 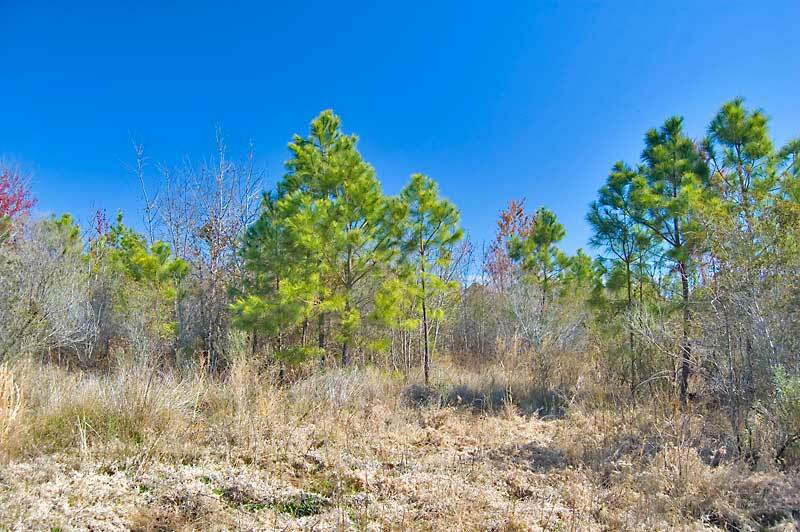 The land is located next to the community of Scranton and fronts Sladesville-Credle Road for 2,500 feet. 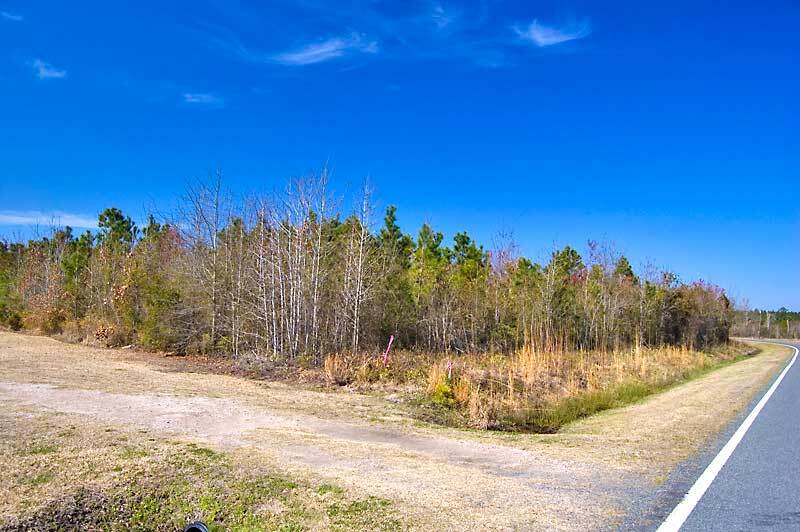 An entrance into the property is located at the midpoint along the road frontage. 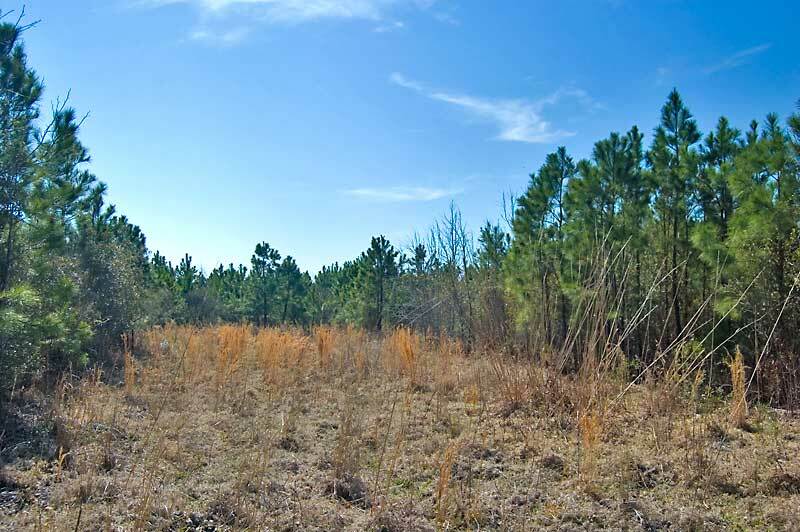 The land can be used for a homesite, hunting, recreation and timber management. 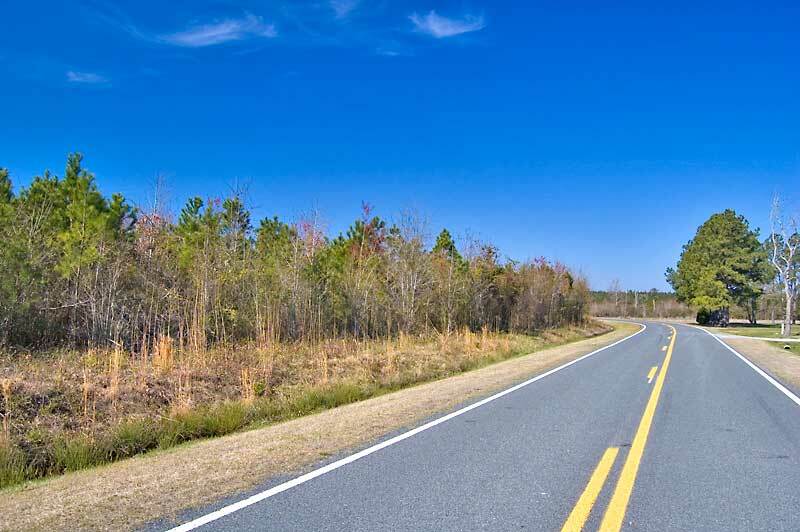 The property is surrounded by places to fish, boat and hunt including the Pamlico Sound, ICW, Lake Mattamuskeet , several wildlife refuges and numerous creeks. 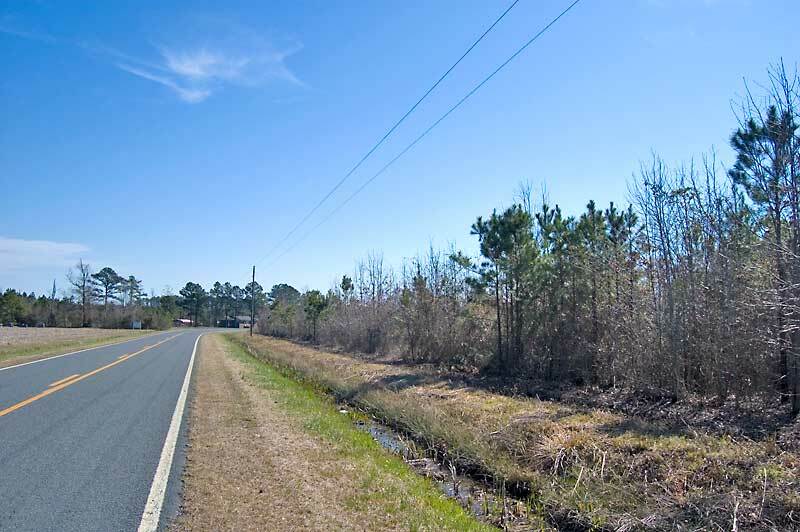 The property is located 16 miles east of Belhaven, a few miles from the Intracoastal Waterway and 1.5 hours to the Outer Banks. 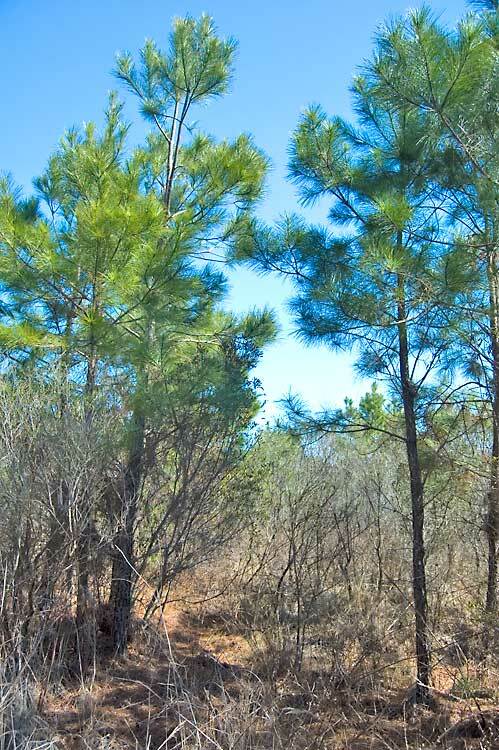 Hunting, timber management, recreation, home/cabin site. 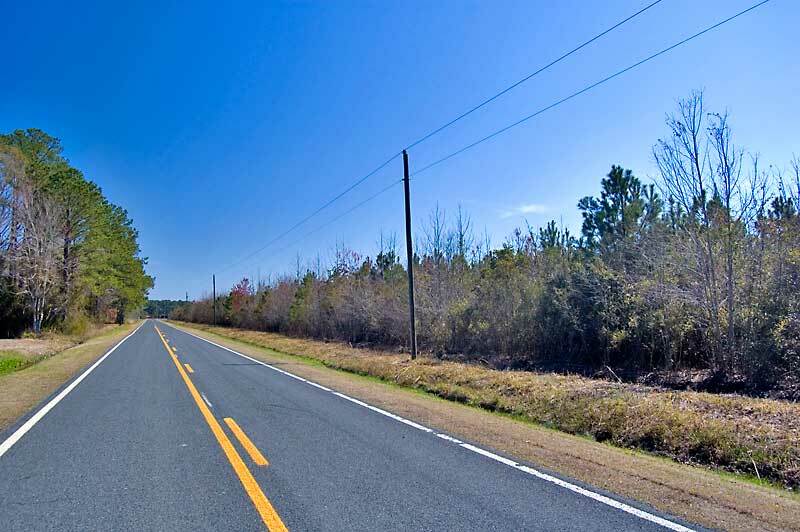 From Belhaven, NC: Take Highway 264 east about 16 miles and turn right on Old Highway 264 (SR 1154). 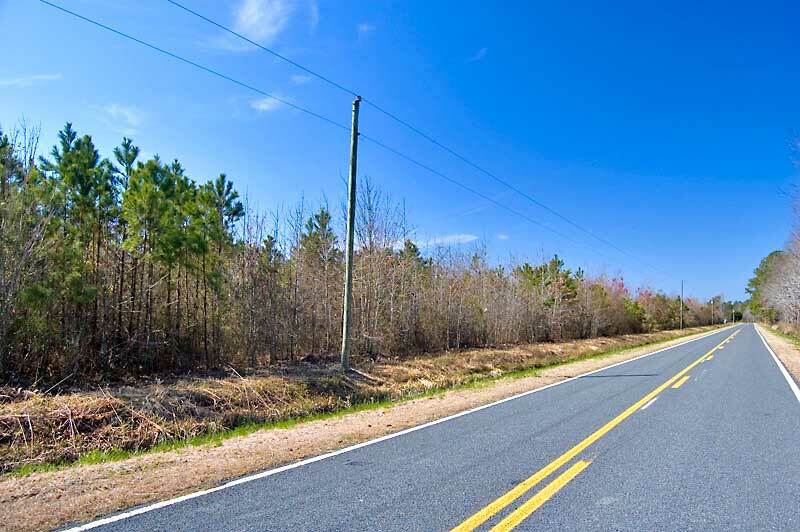 Go .5 miles and turn right on Sladesville-Credle Road (SR 1143). The property starts .1 miles on the left, just past Mt. Pilgrim Church.